The 32" LG 32UD99-W UHD HDR Computer Monitor recorded on Amazon USA priced at $721.90 & FREE shipping in the US. Lowest ever! 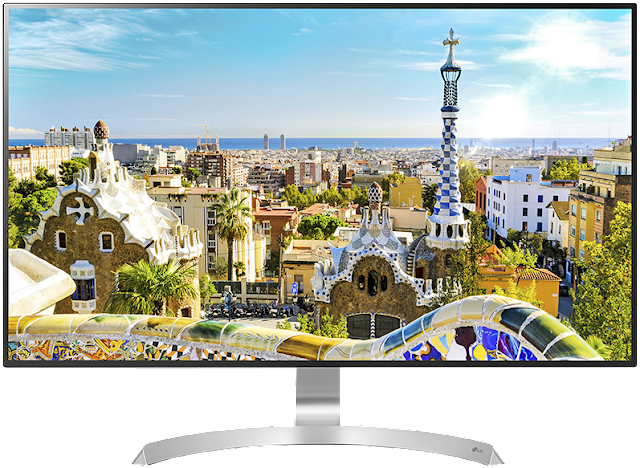 Gorgeous 32" UHD IPS Monitor with HDR10 & thin bezels.